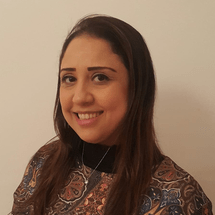 Riham is a passionate teacher from Egypt with over 15 years of teaching experience in Arabic Social Studies. She has taught both Arabs and non-Arabs and believes that students thrive on positive praise and encouragement. Arabic is her mother tongue and can converse in English fluently (in speaking, reading, and writing).